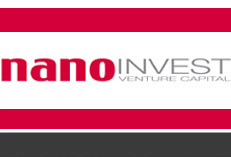 NANOINVEST invests in companies in the nanotechnology sector. These include materials and software manufacturers, suppliers and also end users. Our investments are not subject to any regional limitations, being worldwide in scope, and they are made at all phases in a company’s development from its original establishment through to global expansion. Our portfolio of services includes both support for the companies we invest in through the provision of capital and expertise in the various business spheres and also preparing and realising initial public offerings in the nanotechnology sector. Furthermore, an investment by our company involvement also means becoming integrated into a network of enterprises, scientists, analysts and investment managers. 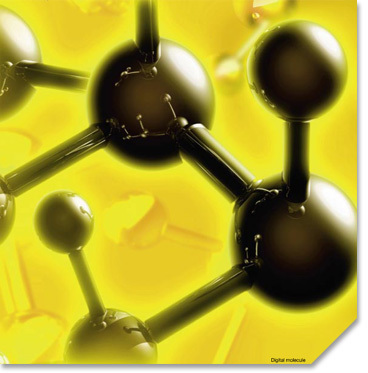 Nanotechnology is set to revolutionise the entire field of information technology. The revolution will be based on nano-computers and nano-robots which develop into intelligent, learning networks. New nano-information technology software concepts such as cellular automata and swarm technology form the foundations for this new information technology to which we have given our attention. The programs within are based on a simple cellular structure analogous to the structure of the human brain. Nano-biotechnology is the second major field we are involved in. This technology deals with systems of atomic size. The interface between nano- and biotechnology makes possible the devising of techniques for the development of physiologically harmless and biocompatible tools. It is a fast-growing interdisciplinary industrial sector at the intersection between life sciences and material sciences. No area of everyday life and no branch of industry will remain untouched by the consequences of this technology. Accordingly, the future opportunities it will generate are just as exceptional to those of nano-information technology.